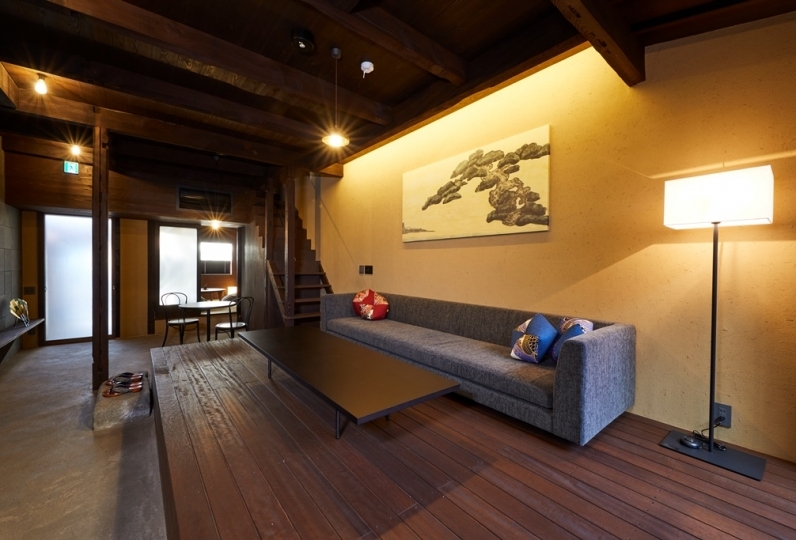 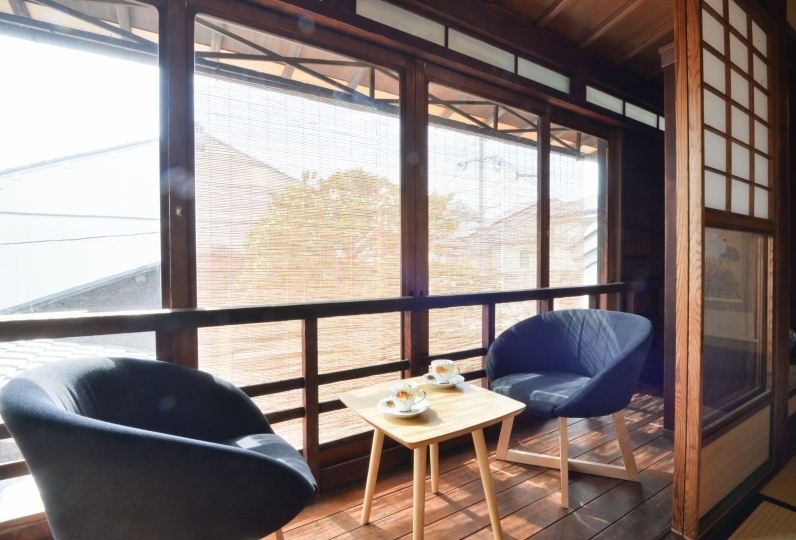 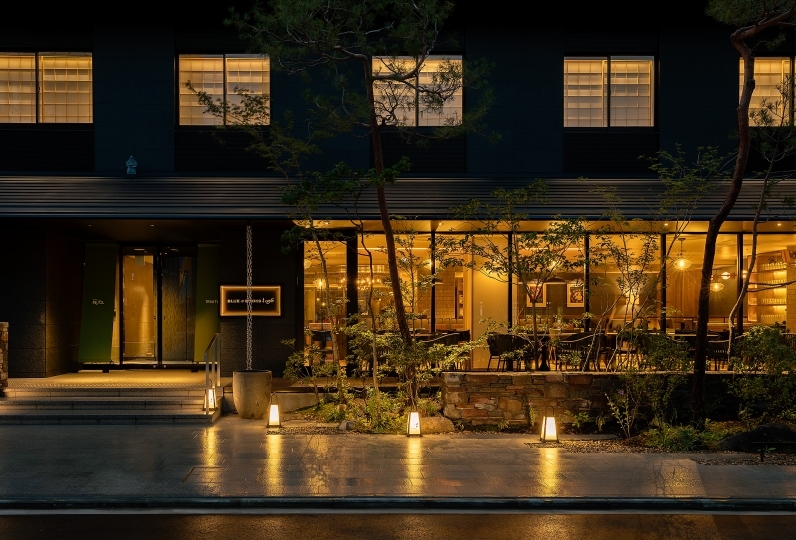 Won a prize of good design in 2018 ★ 15 minutes walk from Kyoto city subway "Imadegawa station"
It is a renovated Kyoto townhouse to make your stay pleasant. 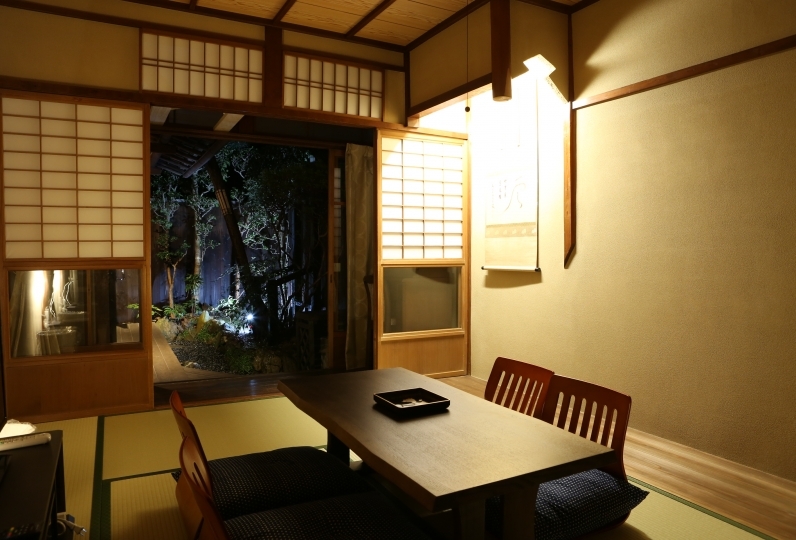 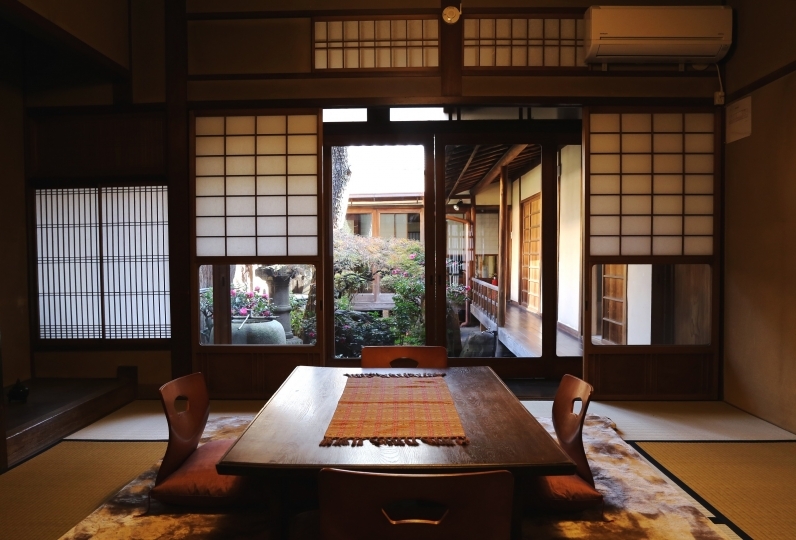 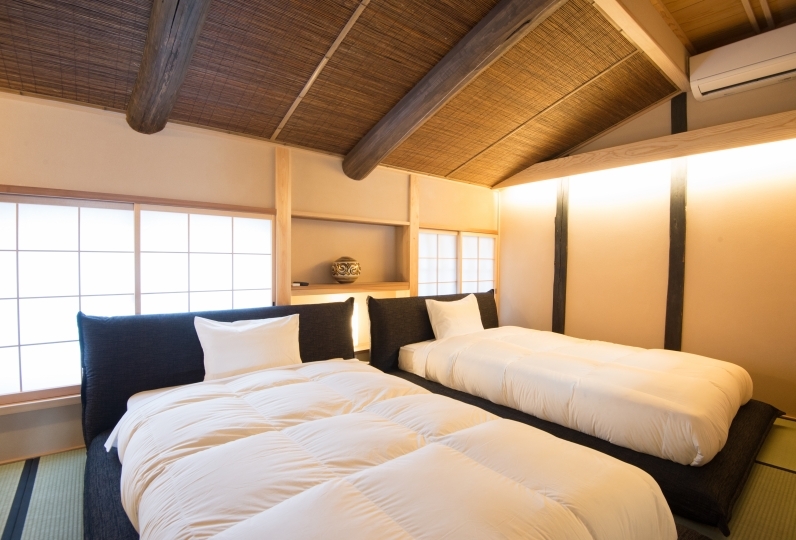 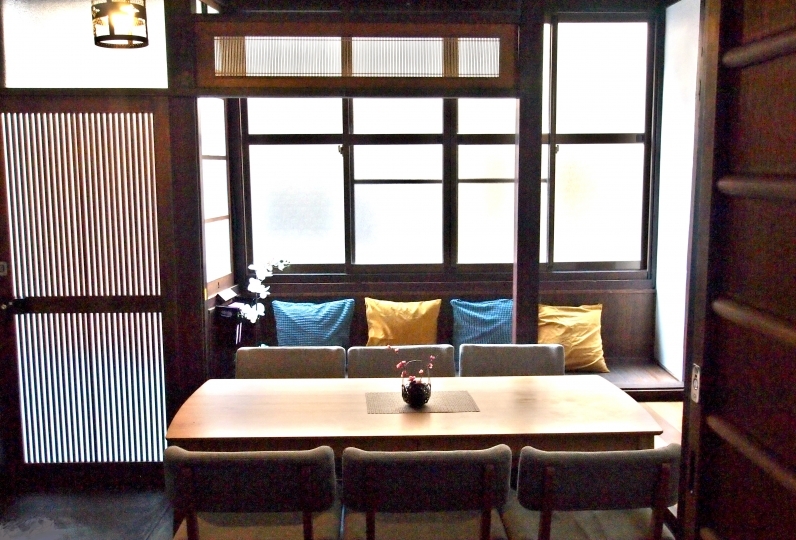 The actual storeroom was renovated for from a"Kura" style store house; please enjoy Kyoto trip in this private space. 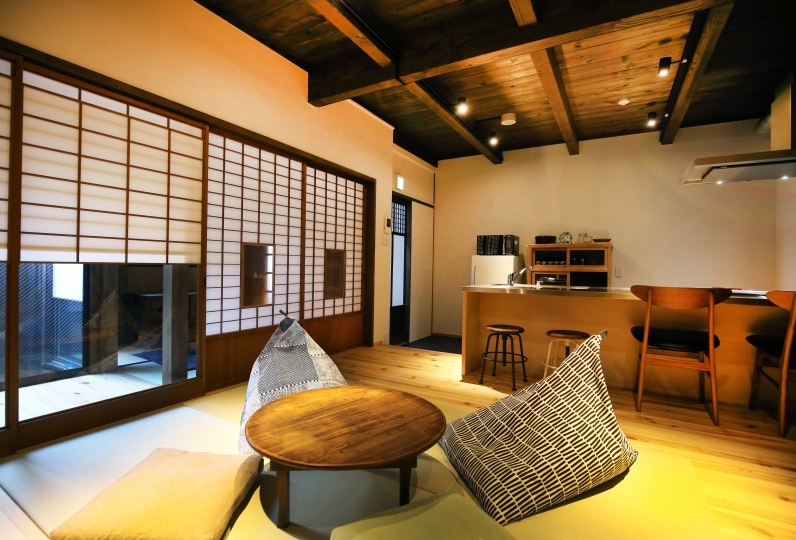 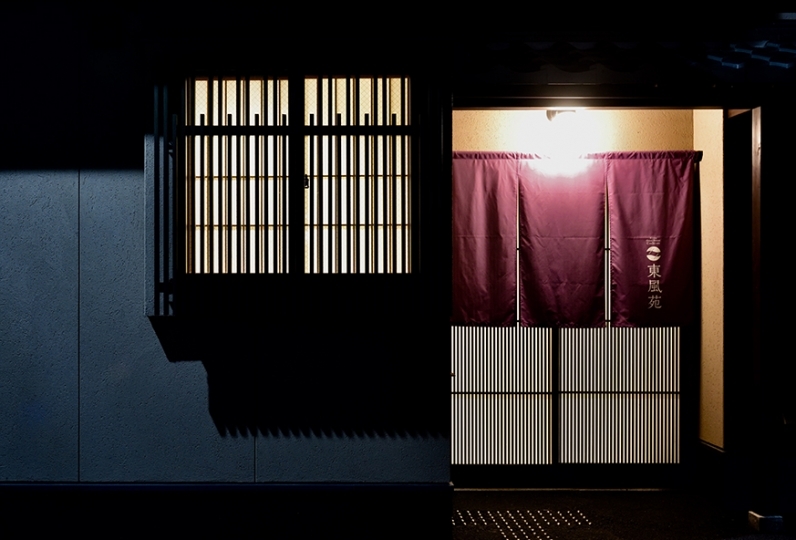 The room is a renovated storeroom turned into a Kyoto townhouse. 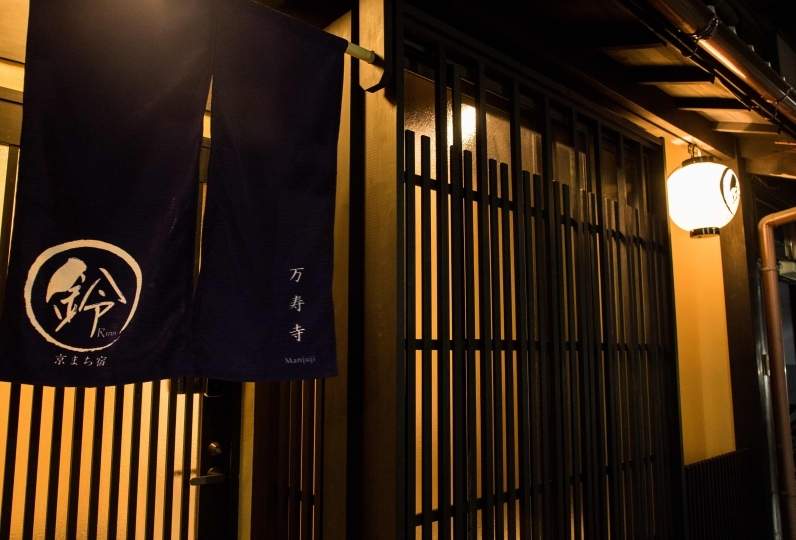 ※If the check-in time overs 20:00, please let us know in advance. 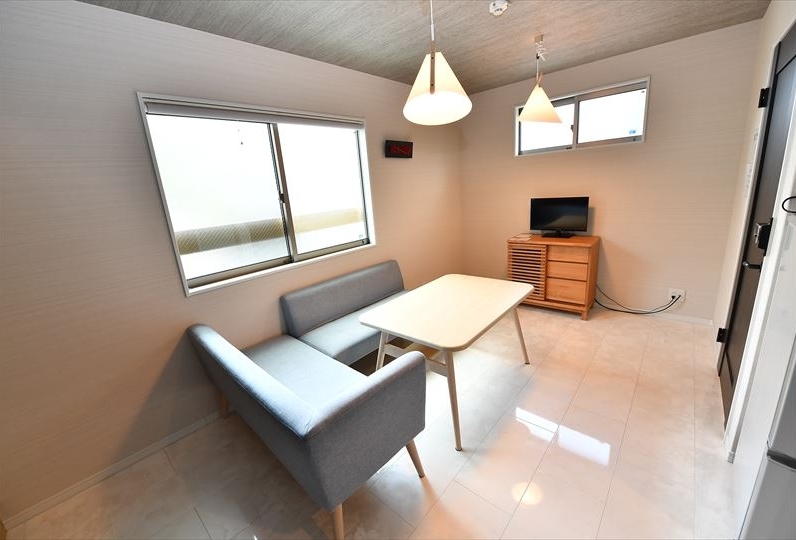 From JR Kyoto station, get on the bus city bus line 101. 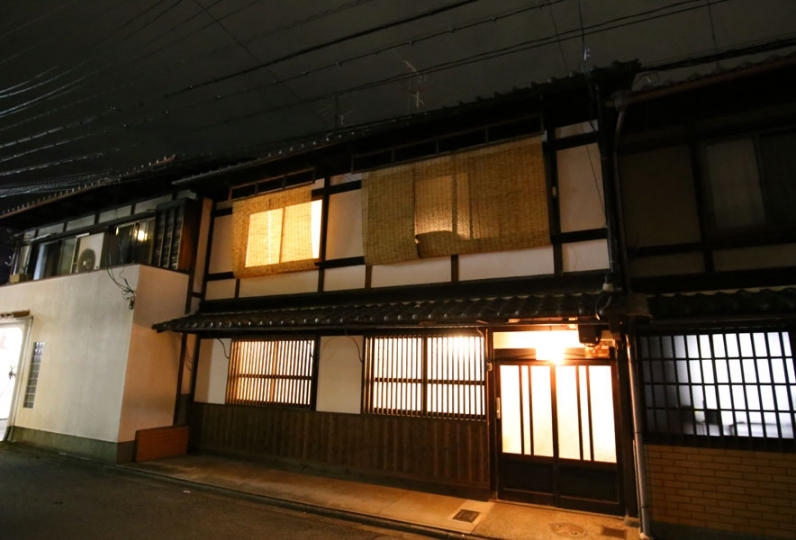 3 minutes walk from Imadegawaomiya Bus Stop.